Sullivan’s Island Waterfront Homes For Sale | Properties for sale on riverfront Intracoastal. Sullivan’s Island is a peninsula that is created by the ocean on one side and the intracoastal waterway on the other side. Although most people are looking for beachfront homes, there is are just as many people that prefer the deep water homes with docks and boat lifts instead. 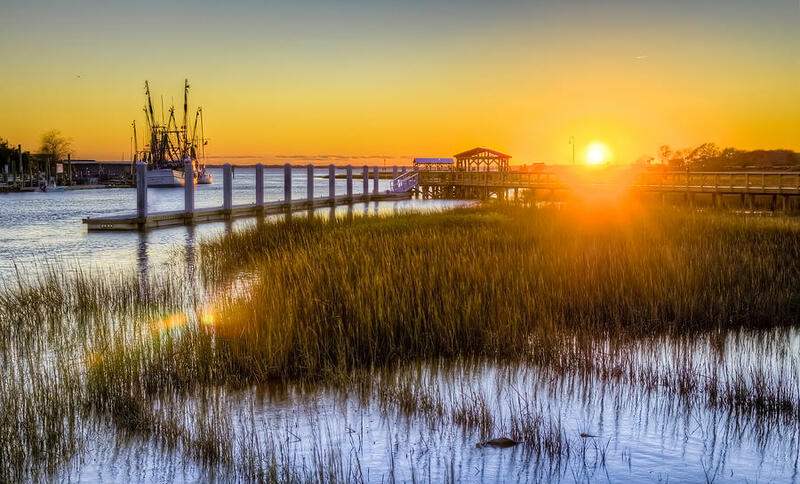 Charleston SC is full of many homes for sale on deep water, but Sullivan’s Island property is special because of its location, laid back life style, and quiet island feel. Just on the other side of Breech inlet is the Isle of Palms, a larger island with the Wild Dunes (gated) resort and there you can also find deep water properties for sale.